I’ve just added a new feature to the website. 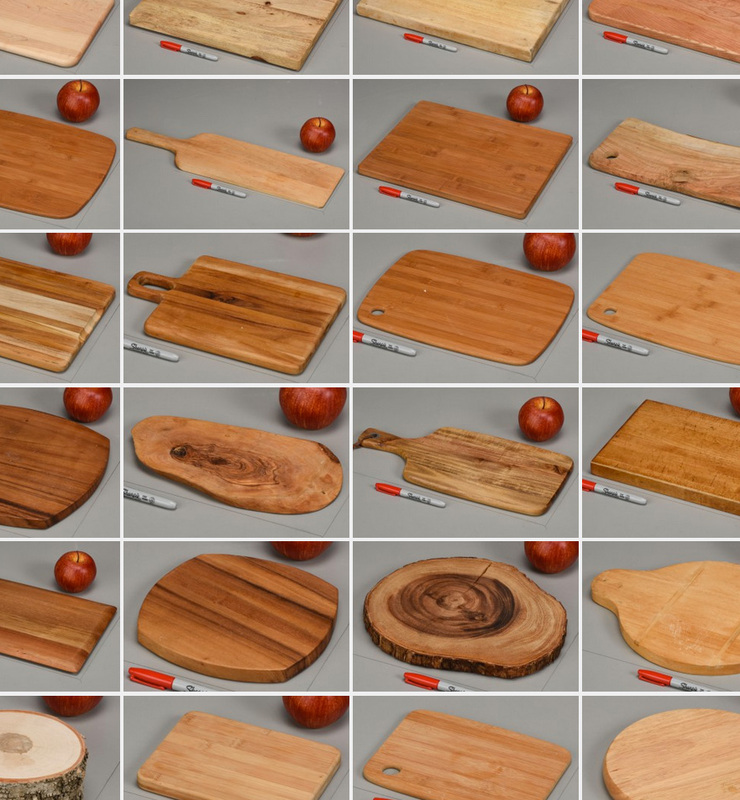 It’s a photo gallery the studio’s collection of Cutting Boards. 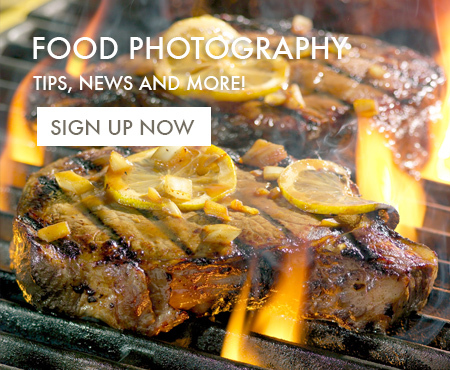 In the future, I hope to add additional galleries of food photography props, but for now, this is it!